I wish i blogged more, but to be completely honest, i haven't been a very blog worthy person. 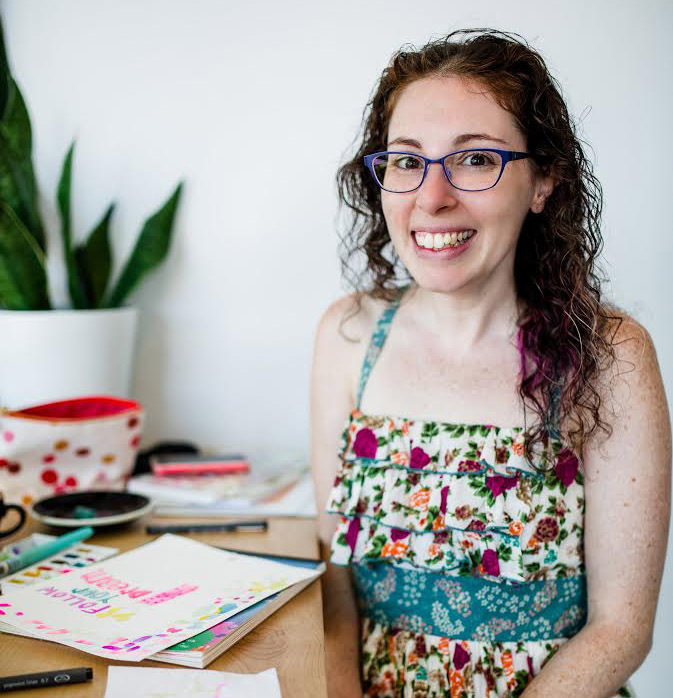 On the brightside, my artist friends at Downtown Monsters and "The Central Florida Craft Cult" has created a wonderful treasury included all of us folks at CFCC. Thanks ladies!! 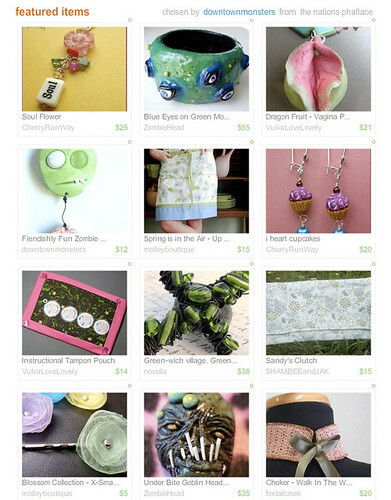 In "Fun", "artists", "central florida", "craft cult", "etsy", "jewelry flickr", "treasury"